The average person watches at least 90 minutes of video a day. And when that same average person is confronted with both video and text on a web page, almost 3 out of 4 will click the video first. Those stats are music to a marketer’s ears — because that’s an unmistakable sign that video is king in our short-attention-span world. And video is where those savvy marketers are putting their money, with 81 percent of businesses saying they use video as a marketing tool and plan to continue the practice. Businesses need to understand the means of creating, engaging with and monetizing video around their products and services. That’s where Hippo Video and their full-service solution comes in — and you can lock in a lifetime subscription to their Pro Plan features for over 90 percent off, just $49 from TNW Deals. 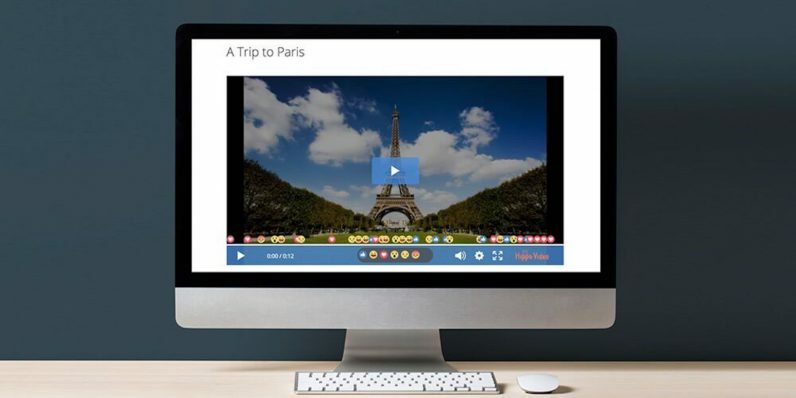 On the front end, Hippo Video (a tool already used by more than 9,000 companies globally) offers up the environment to record and edit videos quickly and easily. Hippo’s tools allow you to record and import video and screen captures — even record right off your desktop — then use a full suite of editing features including free music to hone those videos to perfection. You can upload to any of the most popular video sites like YouTube or take advantage of Hippo’s cloud capabilities to host all your videos there, including password protection and expiration dating. Hippo also works seamlessly with loads of productivity platforms like Slack, Trello, Gmail and most social media outlets. On the back end, Hippo also packs a roster of analytics, helping you understand how your video is connecting — or failing to connect — with audiences. With Hippo, you can create up to 30 videos a month (1 a day!) to help curate your message in a medium customers follow. Valued at $2,450, grab this limited time offer now to get full Hippo Video for $29 (1-YR Subscription), $39 (3-YR Subscription), and $49 (Lifetime Subscription).